Trash collection will continue as regularly scheduled on Thursday, November 8 for areas east of I-95, and on Friday, November 9 for areas west of I-95. Sanitation crews will resume their scheduled leaf and yard waste collections on Wednesday, November 7. Visit https://www.wilmingtonde.gov/residents/keeping-wilmington-clean/trash-collection for more information about trash and recycling in the City. To report issues about trash and recycling collection, please call the Public Works Call Center at (302) 576-3878 or visit: http://reportitresolveit.wilmingtonde.gov. 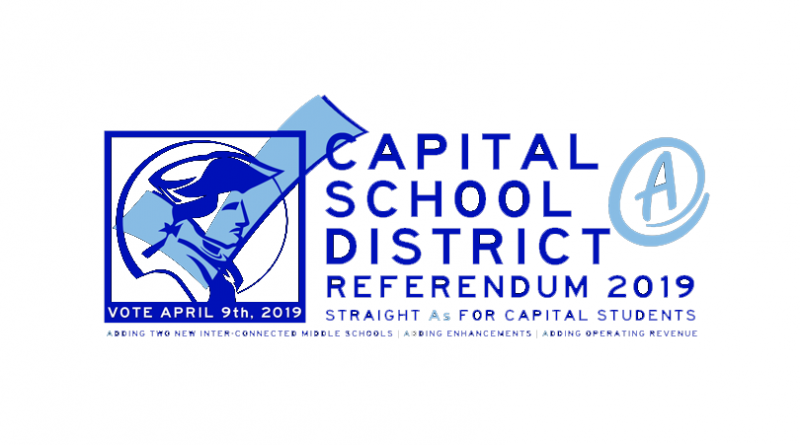 Mayor Purzycki today encouraged citizens to exercise their right to vote on Tuesday. 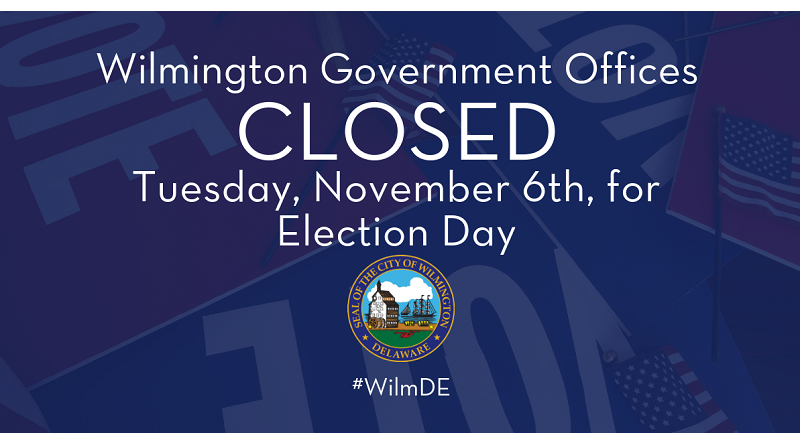 Polls will be open from 7 a.m. until 8 p.m. For questions about voter registration or where to cast your ballot, please contact the Office of the State Election Commissioner at 302.739.4277, or visit https://ivote.de.gov/voterlogin.aspx.